Culpeper County Library: Free Classes! Free Classes! - all you need is a valid library card! Career modules covering subjects from career change to salary negotiations. Learn How to Use a Computer: Free computer classes taught in the Library's computer lab by volunteer computer instructors. Click here to view our schedule of upcoming classes. Space is limited. Please register early at the Library's Circulation Desk or call us at 540-825-8691. 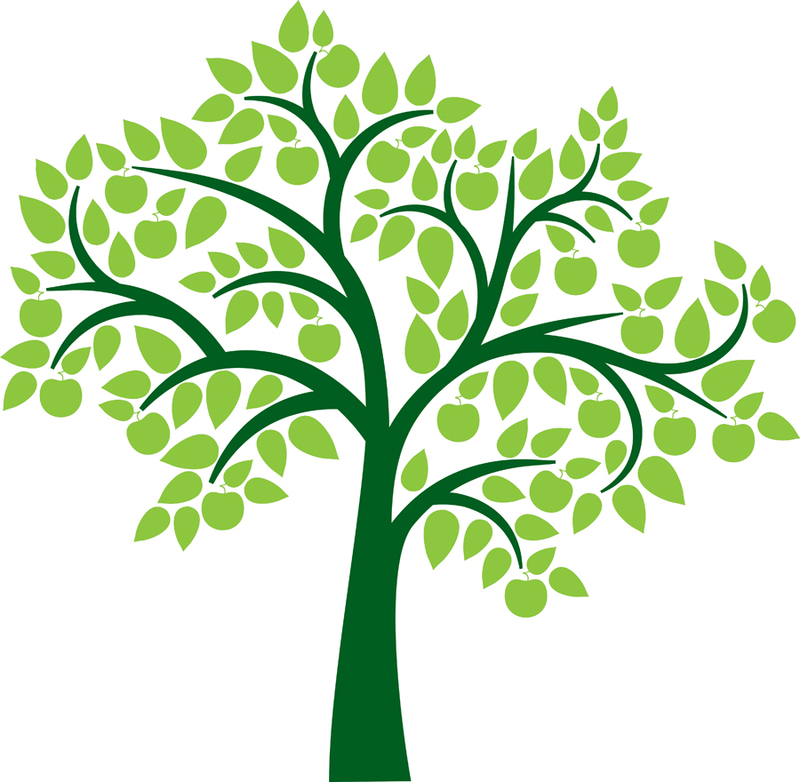 FREE Genealogy Classes for Beginners: Space is limited. registration required. Please call early to register at 540-825-8691. For a list of currently scheduled classes, check our Local History & Genealogy page. Learn 80 languages in any of 50 languages with Pronunciator. Free apps available for iOS and Android on iTunes and Google Play. online language learning system developed for libraries. to learn conversational language at your own pace. DigitalLearn.org is a collection of self-directed tutorials for end-users to increase their digital literacy. Development courses on the most basic skills, such as using a computer, navigating a website, and searching. Modules are video-based with narration, 6 to 22 minutes long, written at the fourth-grade reading level, and help learners practice skills like using a mouse and setting up passwords. Nearly all modules are available in Spanish as well as English.